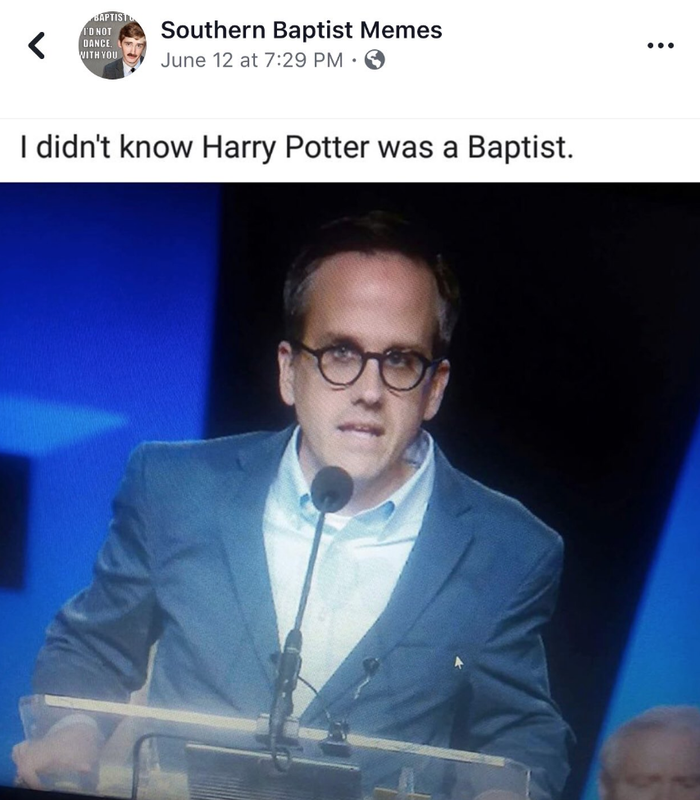 Jason G. Duesing (BA, Texas A&M University; MDiv, Southeastern Baptist Theological Seminary; PhD, Southwestern Baptist Theological Seminary) serves as provost at Midwestern Baptist Theological Seminary in Kansas City, Missouri. He and his wife Kalee have been married for 20 years and have four children: two girls and two boys. In this episode, Jason Duesing joins us to talk about hope in a world of cynicism, and how we can lead our kids to a foundation for a life of hopefulness rather than allowing them to be overwhelmed with the disappointments of this world. The eye is the lamp of the body. We have to be skilled in directing our kids' gaze. It's a proactive thing to direct them to hopeful things. Through remembering, praying, giving thanks through worship, and then sharing, we can help kids cultivate a cycle of hope for their days, bringing them back (and ourselves back) to the core of our hope: Jesus' life, death, resurrection, and one day return.